Unbelievable! 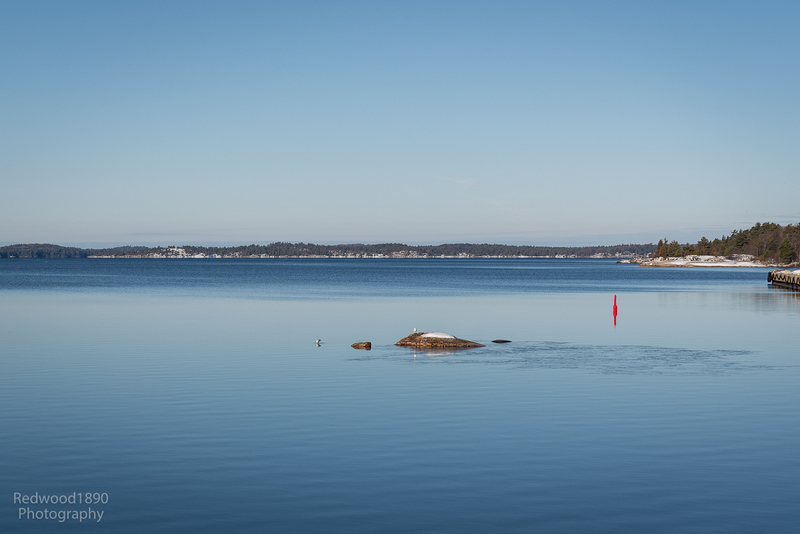 This is a view of the Parry Sound waterfront on Tuesday – Groundhog Day. A groundhog would have seen it’s shadow, but I’m predicting an early Spring in Parry Sound. We would normally expect 30-60 cm (12-24″) of ice covering the Big Sound at this point, with ice fishing shacks dotting the scenery. El Niño is certainly having a big impact on this part of the country. It hardly feels like Northern Ontario.